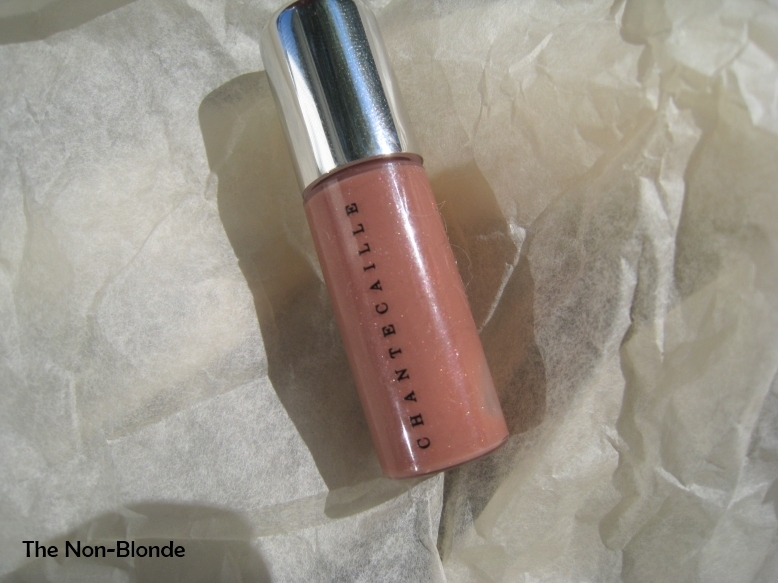 Obviously, the story of Chantecaille Brilliant Gloss in Modern is more about the texture than the color. Modern is this light rosy beige that has little to add to my natural lip color, but just like other Chantecaille lip products (I have them in most forms), the Brilliant Gloss has the feel of a skincare product that enhances and pampers the lips. 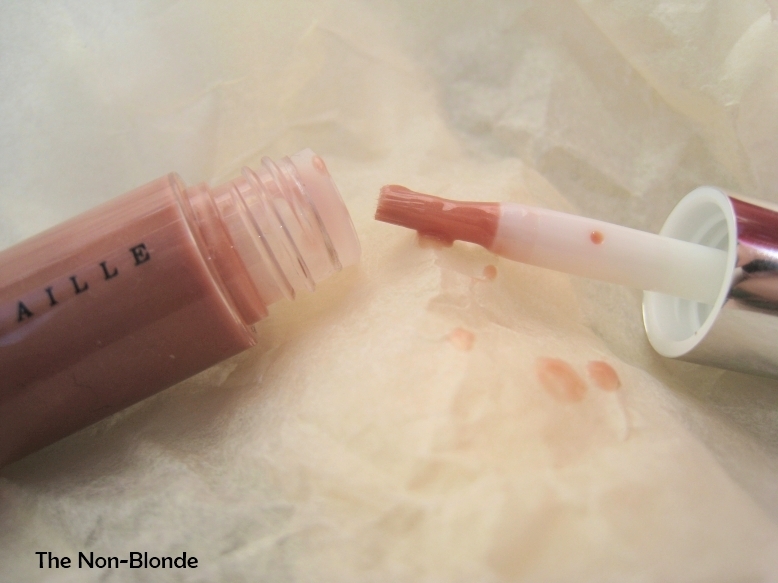 It's a gloss, so lasting is typical for a liquid goo, but it doesn't fade just from talking and the great hydrating sensation is there even after the color is gone. I've been using Chantecaille's Modern to mix in other colors or to top darker lipsticks. 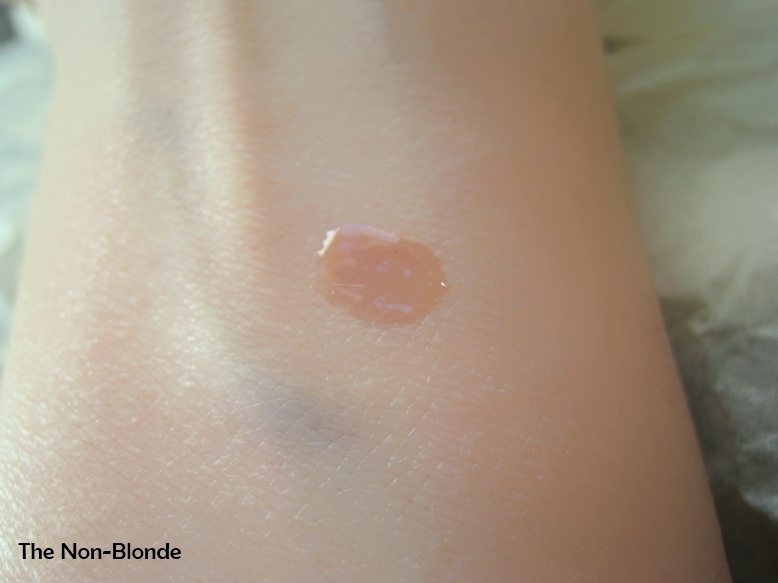 It tones down shades that are too intense for daytime and adds its high shine finish. 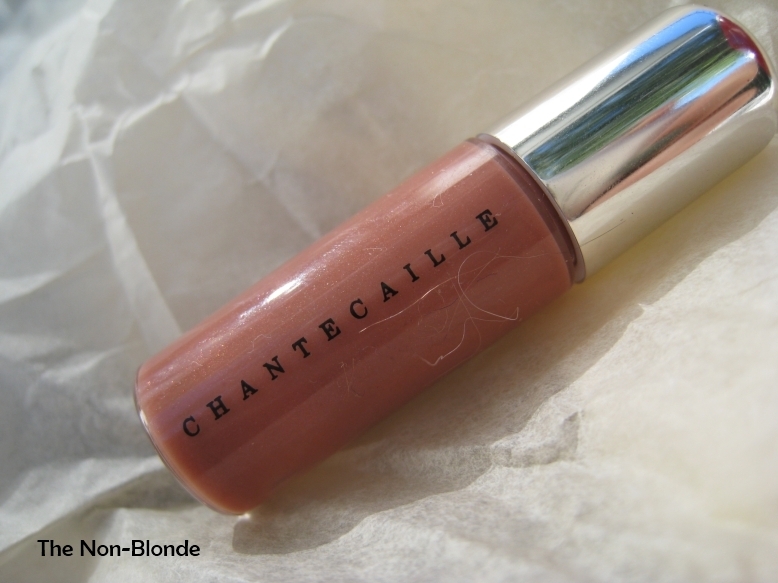 All in all, this is a great products and I'm eyeing several more interesting colors in Chantecaille's Brilliant Gloss range. Chantecaille Brilliant Gloss ($32) can be found at top department stores, Space NK and from chantecaille.com. The one shown here was a gift with purchase item.